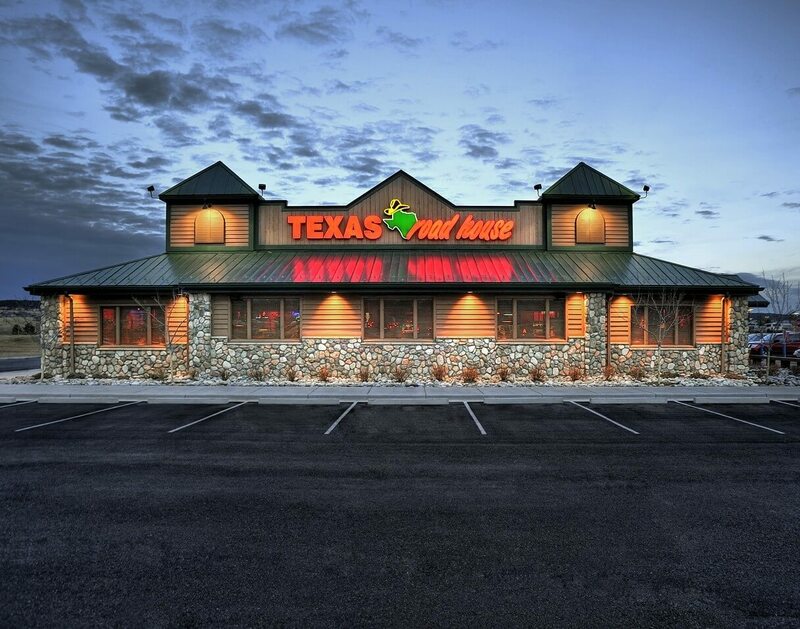 Recently named Consumer’s #1 Choice for Steak in a Nation’s Restaurant News survey, Texas Roadhouse operates over 600 locations in 47 states. Kelley Construction has constructed many locations across 33 states through new construction and renovations. 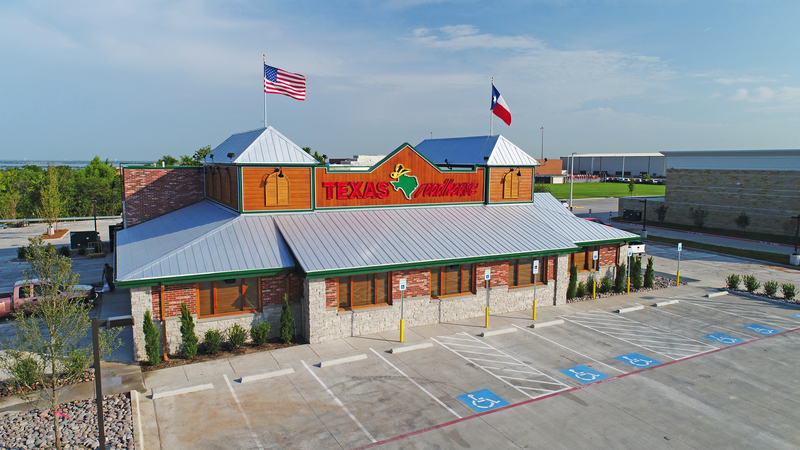 Ensuring Texas Roadhouse quality care in a timely manner, we are licensed in 49 states which gives us the ability to be on-demand for new projects and to work quickly. 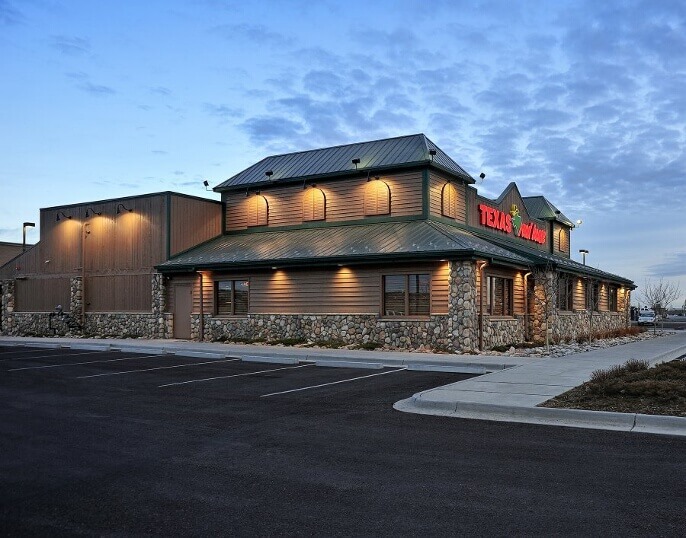 Texas Roadhouse chose Kelley Construction to complete the first “green” restaurant in Deer Park, N.Y. This facility is certified by Leadership in Energy and Environmental Design (LEED), and internationally recognized green building program. 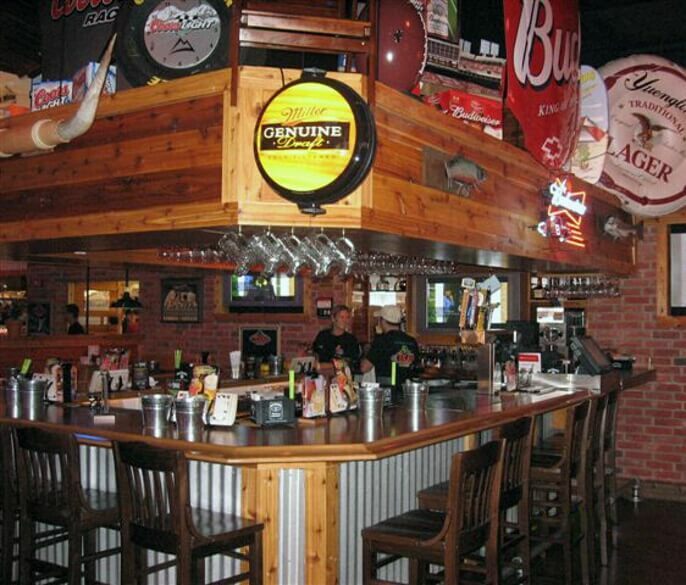 Kelley Construction has built more than 100 Texas Roadhouse locations in 33 states.